This moth looks very much like a type called 'The Hebrew', but there is a bit of a difference in the spot formations from other specimens of 'The Hebrew' moth that I've seen. Is this the same? ... and fairly typical for the species. 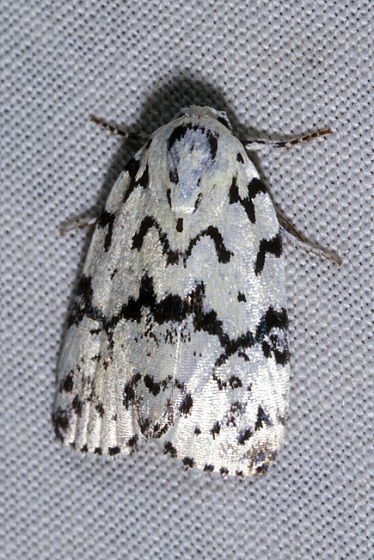 Expect to find some variation in virtually all moths.